What does Rudolf Valentino have to do with this classic cocktail? 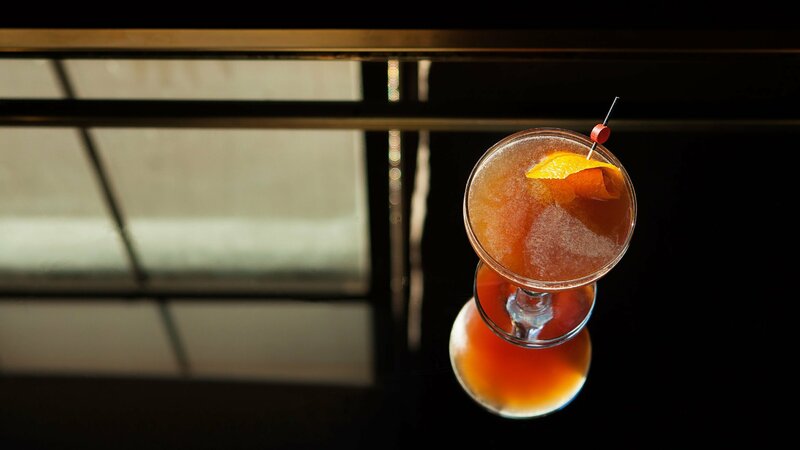 With the huge number of cocktails out in the world, it’s not surprising that a few fall through the cracks. There are hidden gems in those lost cocktails, delicious drinks that everybody would probably enjoy. This week we’re focusing on the Blood and Sand! Blood and Sand is a vintage cocktail recipe that first came up in Savoy Cocktail Book in 1930. It is generally thought that the title is a nod to a silent movie starring Rudolf Valentino of the same name. 1 ounce orange juice, freshly squeezed. What do you think of our Blood and Sand vintage cocktail recipe? Let us know in the comments below or on social media!